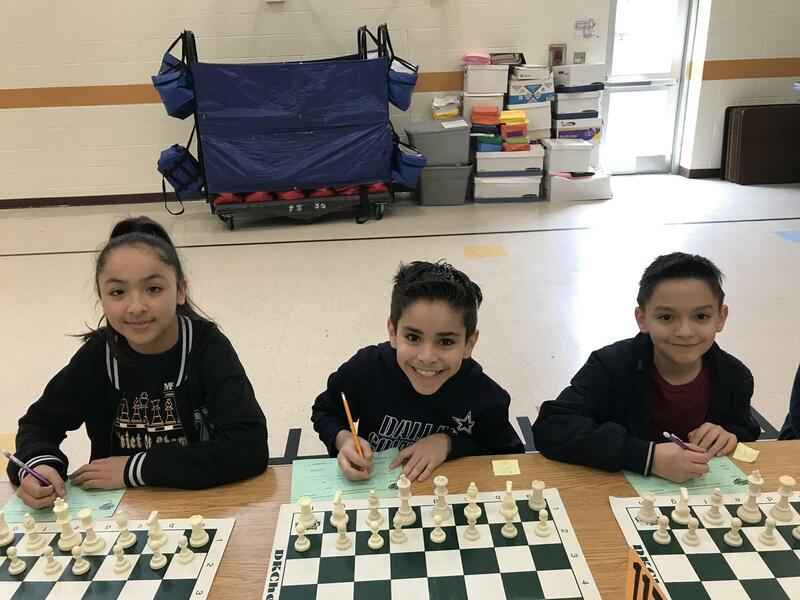 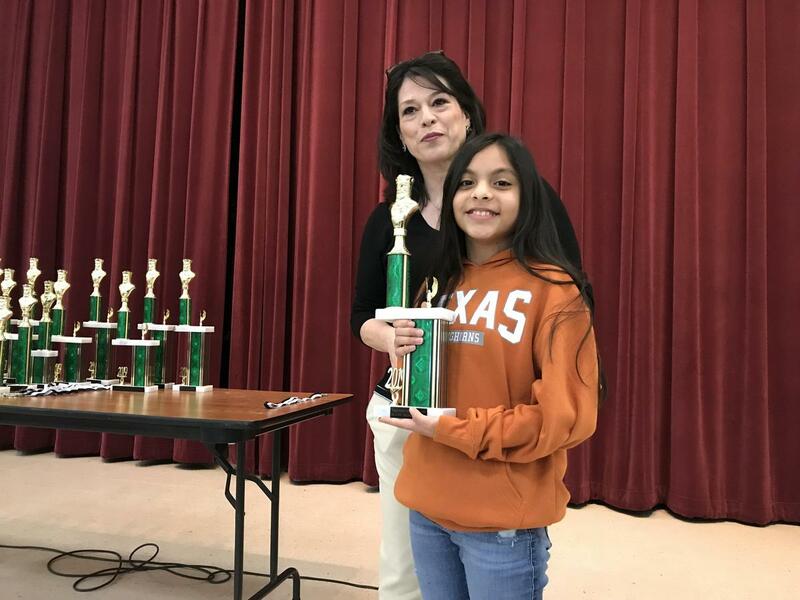 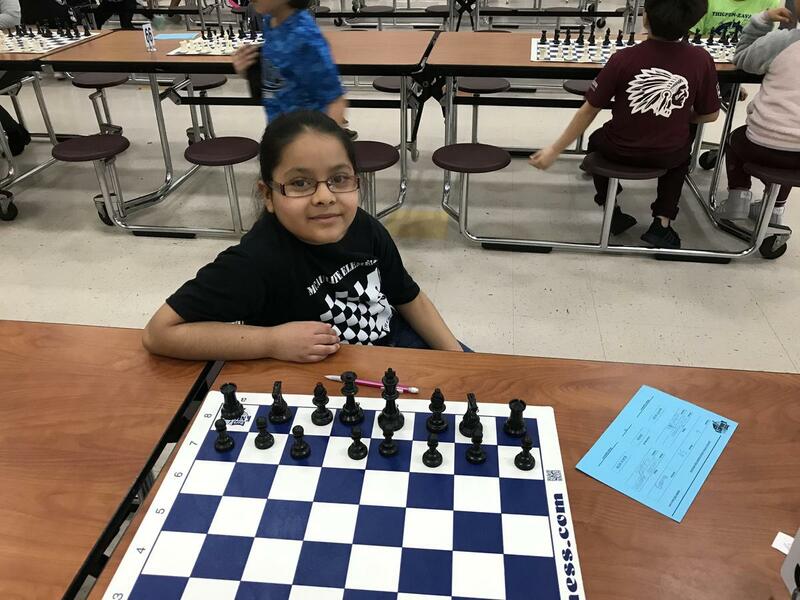 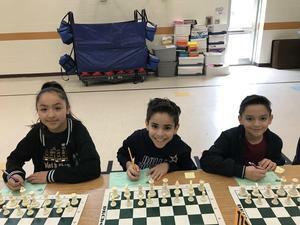 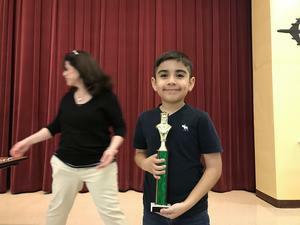 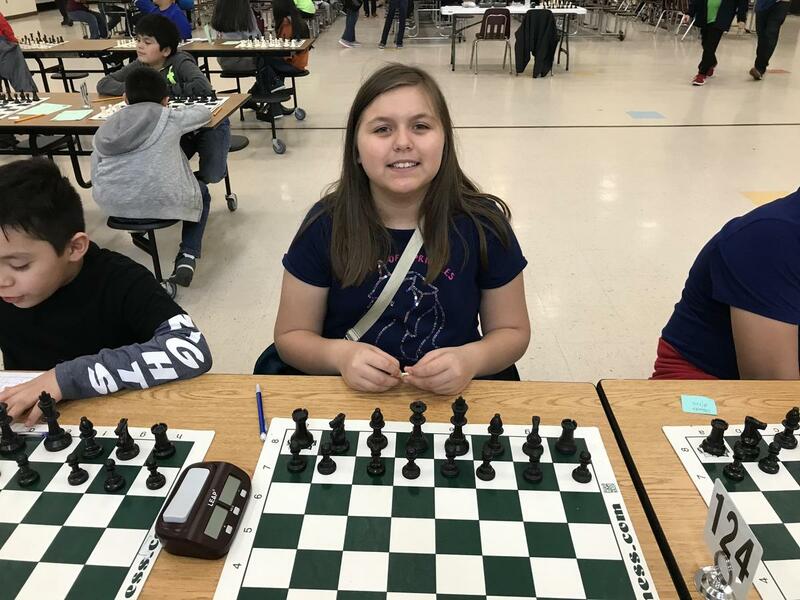 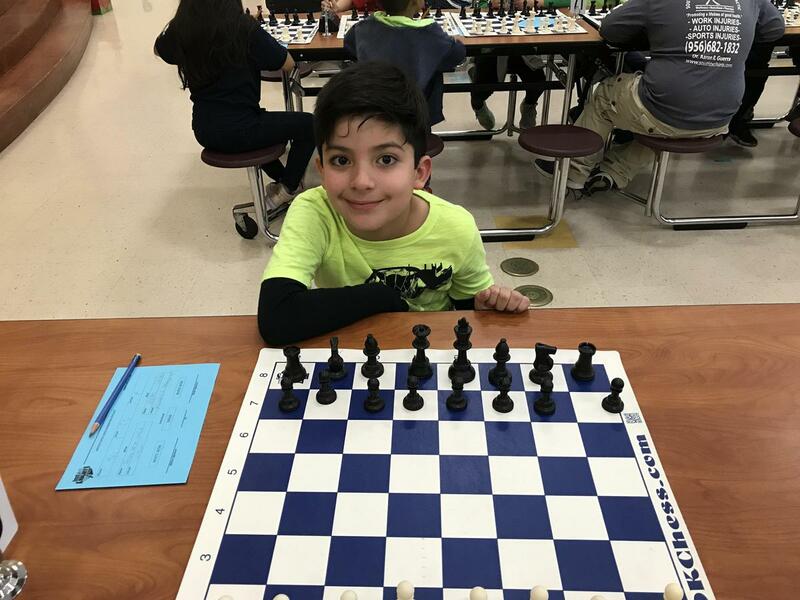 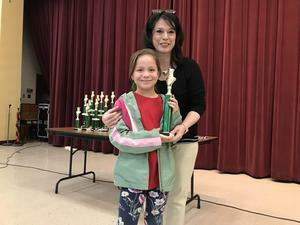 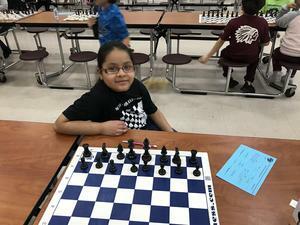 McAuliffe students place first in Elementary JV team at UIL Chess Tournament! 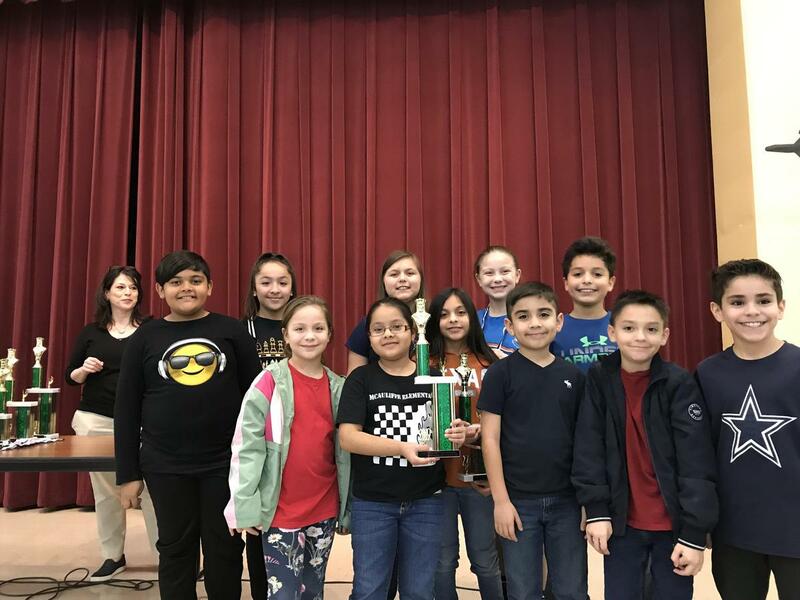 1st place for our Elementary JV team at the Thigpen-Zavala UIL Chess Tournament! 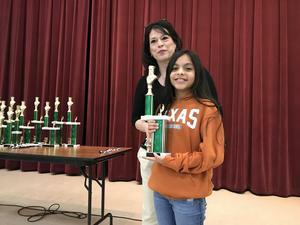 Also pictured are students who received individual awards for top 5 finishes or better. 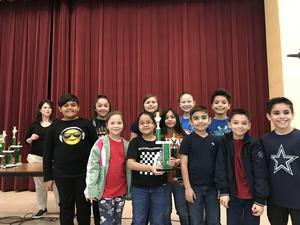 Our students did a fantastic job!